A three-dimensional matrix of high-tech offices and residential buildings, retail outlets and pedestrian-friendly roads and walkways. The grid approach ensures a city centre easily navigated. Sanur's location makes it the perfect base to explore the points of interest in the Central, North and Eastern parts of the island. 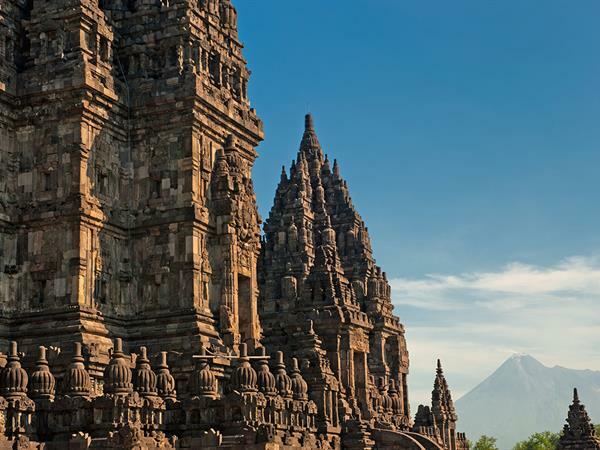 The famed "Isle of the Gods", Bali's richly varied landscape of lushly forested hills and barren volcanic mountains, rugged coastline and long sandy beaches..